Motoring products account for a significant part of the automotive industry. From fashion to function, and from Ferrari to Fuchs, the possibilities for accessorising your petrolhead passion are endless. In this section, we’ll be reviewing a selection of brands, products and accessories from the world of motoring that you need to know about. 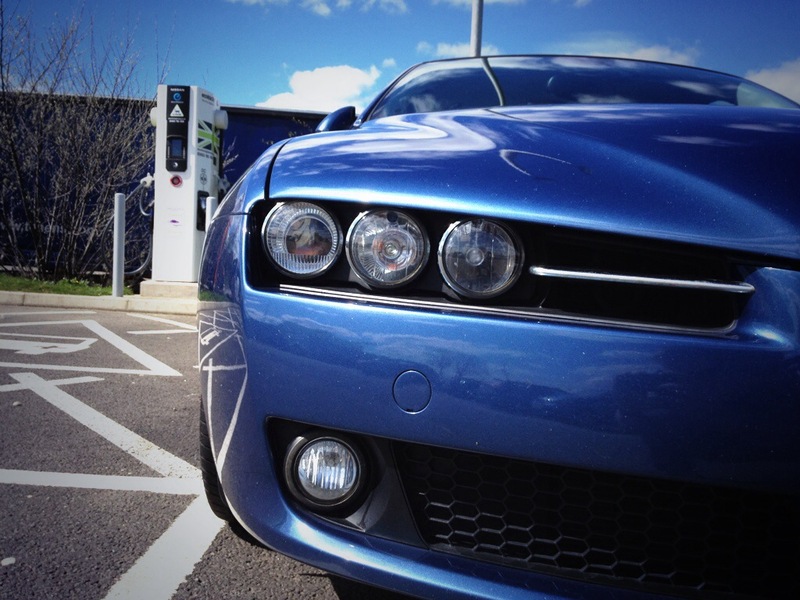 From compact battery jump packs, to track day camera mounts, we’ll be catering for a range of motorists. Looking for a certain accessory and want to know what’s best but don’t know where to start? Let us know and we’ll try it before you buy it. If you’d like your products and accessories reviewed by Paul, get in touch and we’ll showcase your brand on this site and on social media. With more vehicles, cyclists and pedestrians on and around the roads than ever, motoring safety is becoming big business. Car manufacturers are continually investing heavily in technology to keep us safe on the roads. But there are things we can all do to improve our driving experience, and our chances of staying safe behind the wheel. Ring Automotive specialises in designing products with this very brief in mind; from tyre accessories to dash cams, the company is one of the market leaders when it comes to motoring accessories. Sometimes, however, the most important gadgets are the ones you can’t see…until they’re switched on. 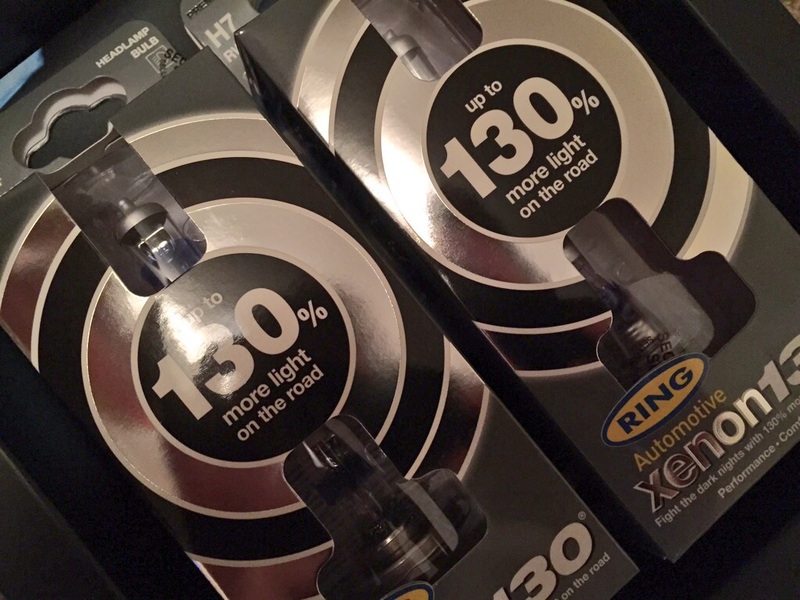 I was sent a set of Ring’s new Xenon130 high performance bulbs, presumably because they were confident I’d notice a clear difference and say good things. Given that I already use a competing brand (no names mentioned!) of performance bulb however, they would have their work cut out to live up to expectations. According to the product literature, these bulbs push the boundaries when it comes to what you can do with a headlight. The filament is shorter than a normal bulb, making the coil tighter which produces a brighter output. Combined with this, 100% xenon is inserted at high pressure in the glass. And while the quoted 3700K light output probably doesn’t mean a lot to you on its own, it’s likely to be closer to daylight compared to the bulbs fitted in your car, as standard. The result is a claimed 130% more light on the road, a 60m longer beam, and all without the need to modify the vehicle’s wiring or break the law. The car I used for the test is my 2008 Alfa Romeo 159. The individual headlight binnacles characterise the 159, giving the car a sculpted, unique front profile. Light is focused inside each individual reflector unit, making the performance and condition of the bulb arguably even more important than in a more conventional headlamp unit. For this reason, I have always used high performance bulbs, but the ones in the car don’t claim to be as effective as the latest offerings from Ring Automotive. Even so, I wouldn’t have staked anything on results which were clearly obvious during my less-than-scientific test. If night driving makes you nervous because of lower visibility, there is good news. 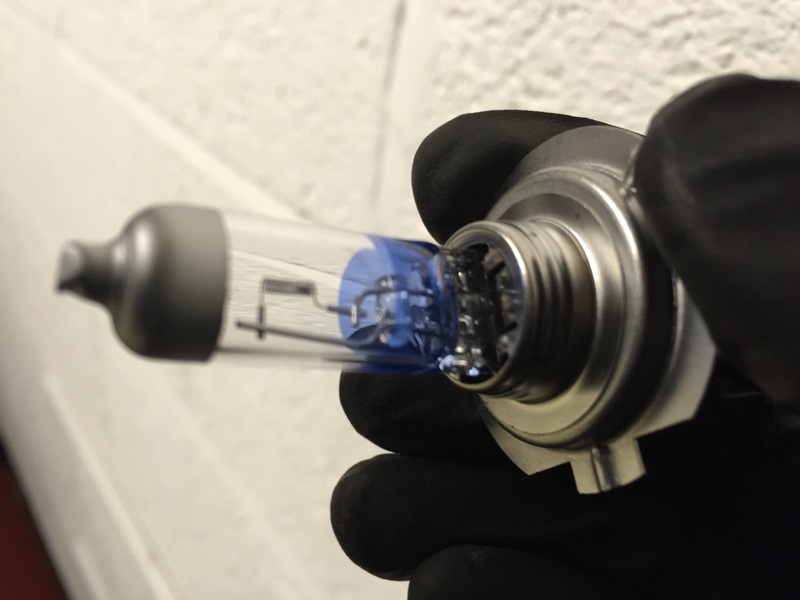 On first fitting the Xenon130 headlight bulbs, there was a noticeable improvement, even over another brand of high performance units (Still mentioning no names!). While it’s difficult to show these results in a photo, as you can see from the comparison; the colour of the light is brighter, and the shape of the beam is slightly enlarged on the road. I’ve always found high performance bulbs to offer less life than a standard unit, so time will tell if Ring has managed to improve things in this area, too. For now, I strongly suggest you do the only fair test, and try these Xenon130s for yourself. It’s an easy way to improve your safety on the roads, and it will cost you less than you think to make the upgrade. 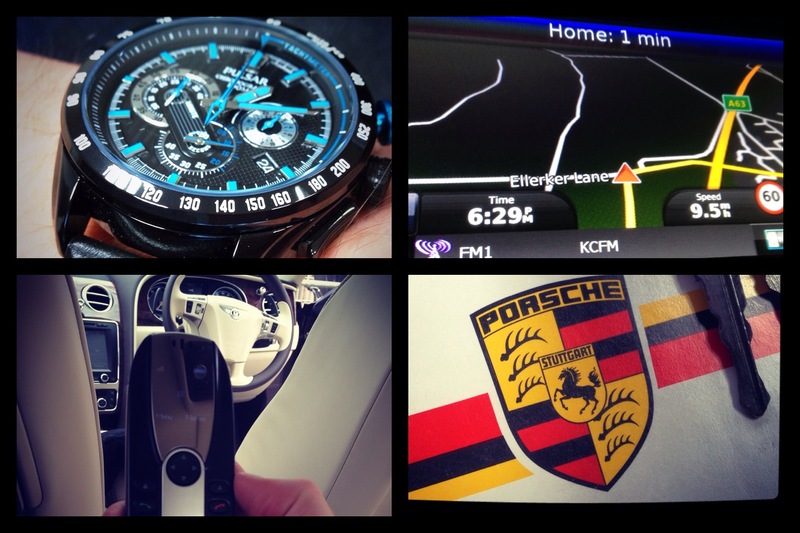 Visit the Ring Automotive website for more information and to find your nearest stockist. Whether you leave your car parked for long periods of time, or your kids are good at leaving things switched on, a convenient way of jump starting your car battery could be a good investment. Especially when that investment is less than the cost of a year’s breakdown service membership and doesn’t take up much space in your boot. Paul explores the latest compact lithium power pack from leading car accessory and gadget manufacturer, Ring Automotive. When it comes to car maintenance, a lot of us don’t look after the basics as much as we should. It’s not difficult, it’s not time consuming, and as Paul demonstrates here it can actually be fun. It’s easier to stay safe and convenient with your motoring with Ring Automotive, and this review features the company’s handy digital air compressor. And, as you’ll see from the film, Paul had a little help from some budding future stars of the motoring world! 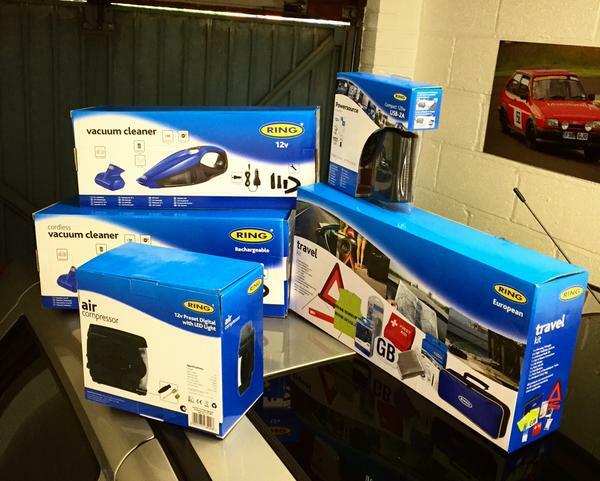 More product reviews from the excellent Ring Automotive range.